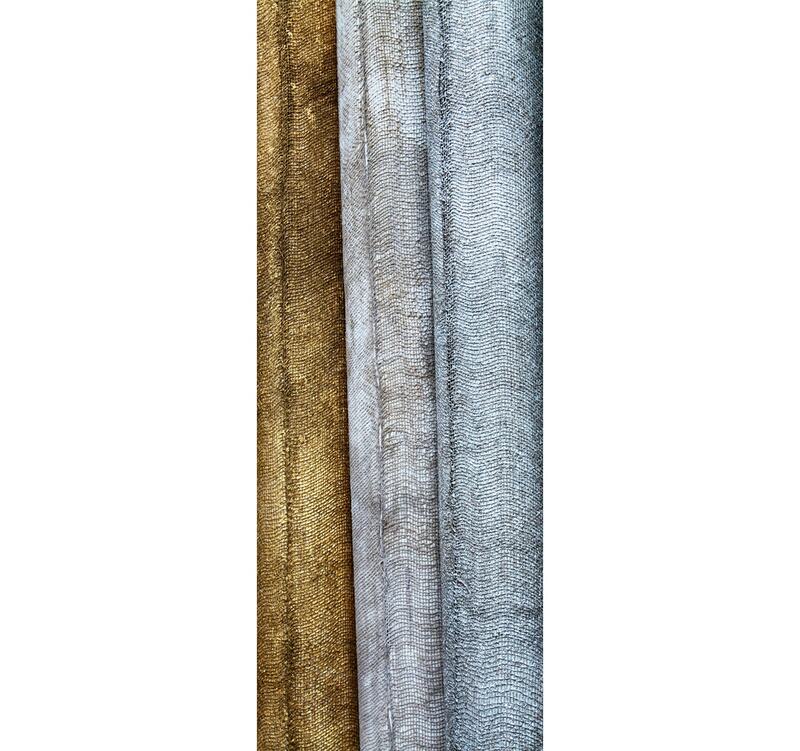 Rustic and chic, Chase is handcrafted using paper backed burlap. 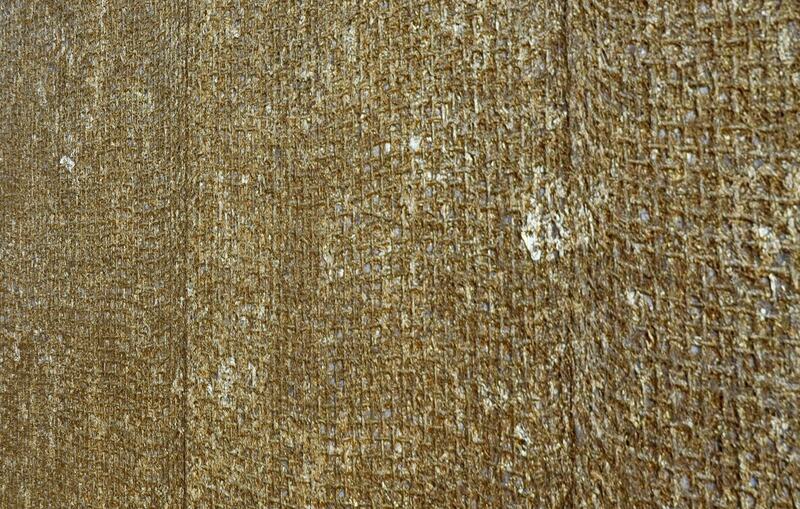 Each strip features completely unique idiosyncrasies and textures, reminiscent of the binding from an ancient tome. 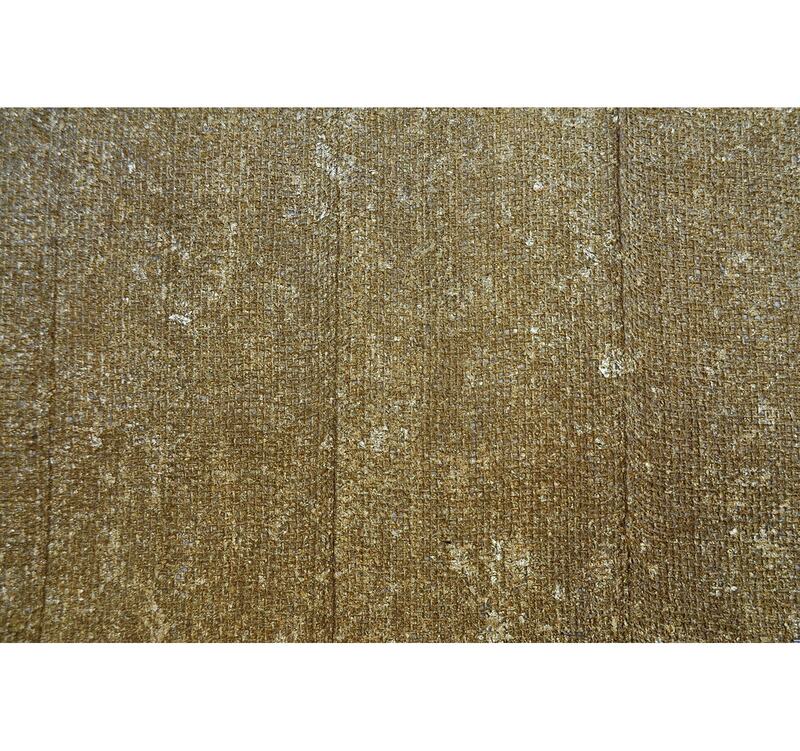 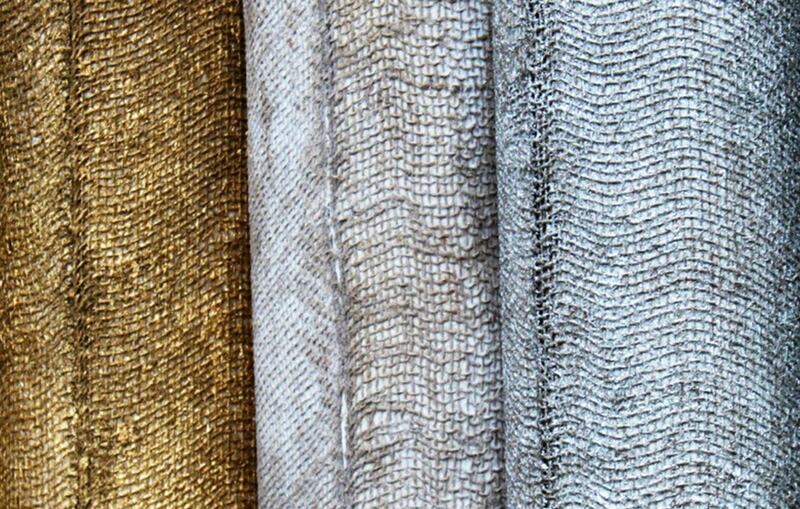 This wondrous exploration of texture and form is available in a myriad of shades, including Golden Chalice, Ivory Burlap, Silver Chalice and a selection of custom colours.